Apple has officially rolled out the stabled iOS 11 update for everyone to upgrade to . 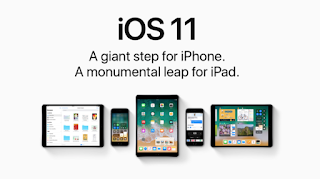 So if you use either an iPad or an iPhone device , you should update your device to the latest OS (operating system) to enjoy more amazing feature on your iOS device. 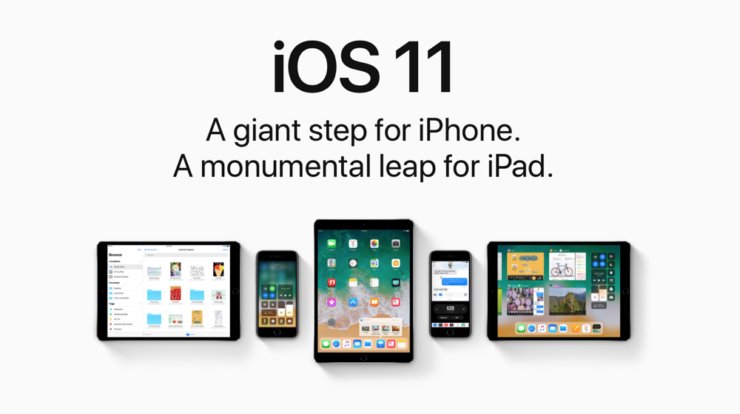 Also the iOS 11 will excite the iPad device with a new Dock , an honest-to-goodness management system and drag-and-drop multitasking. To enjoy more amazing features on your iOS device simply follow the below steps to update to the iOS 11. Note: Before you continue , you need to backup your iOS device to prepare it for the iOS 11 . Also you need over 2GB of space to the update. After you get that prepared simply follow either of the below steps . OTA UPDATE: If you are on a WiFi connection , you can update to iOS 11 right from your device without connecting to a computer or iTunes . just make sure you have about 80% of battery or alternatively connect to a power source while updating. Now go to Settings>General > Software Update. iOS will the automatically check for an update then prompt you to download and install iOS 11, if you are using mobile network make sure you have enough mobile data available. Kindly update your iTunes to v12.7 if your iTunes isn't updated. 1. Connect your iOS device to your system and iTunes will automatically pop up. 2. Click the iPhone or iPad icon on the top left corner of iTunes next to the drop down menu for the various section of your iTunes library. 3. Click on check for update > Download and update . Follow the prompt , accept terms and conditions and let iTunes complete the process. Let all the iPhone and iPad lovers try this out and report back here with their testimonies.